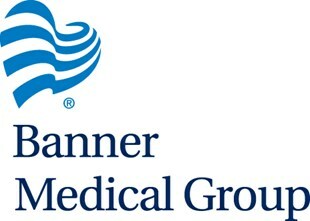 Banner Medical Group (BMG), Banner Health's employed physician group, is a group of more than 1,200 physicians and advance practice providers with more than 3,300 total employees located in Alaska, Arizona, Colorado, Nebraska, Nevada and Wyoming. Our primary care providers, specialists, hospitalists and intensivists care for patients in a variety of patient care settings to support the continuum of care patients may need over their lifetime. Be distinguished by the quality of our people. Innovation is a cornerstone of Banner's mission and vision. 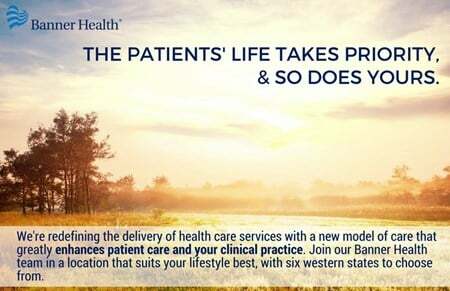 How Banner defines innovation: "Innovation at Banner is defined as the rapid identification and deployment of strategies leveraging Banner’s operating model and the science of care delivery to ensure an extraordinary patient experience, which is safe, efficient and effective."